Tax Professional Membership provides a competitive advantage with visibility to key decision-makers in small, medium sized and large multinational companies. We promote you and your tax expertise to open doors to new opportunities. Key decision-makers pay more attention to you on TaxConnections as proven by Amazon Alexa Site Metrics. What Tax Professionals Join TaxConnections? What Are The Benefits Of TaxConnections Membership? TaxConnections Tax Professional Membership is $299.95 Annually. 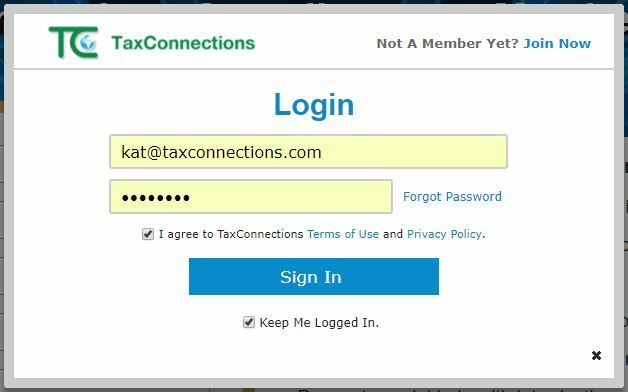 1) Go to www.taxconnections.com and Login. 3) A screen will appear with one or many tax professionals based upon what you typed into the Find A Tax Professional open field. 5) TaxConnections never charges a fee to Send A Message to a tax professional nor do we charge our members a fee to accept your messages. 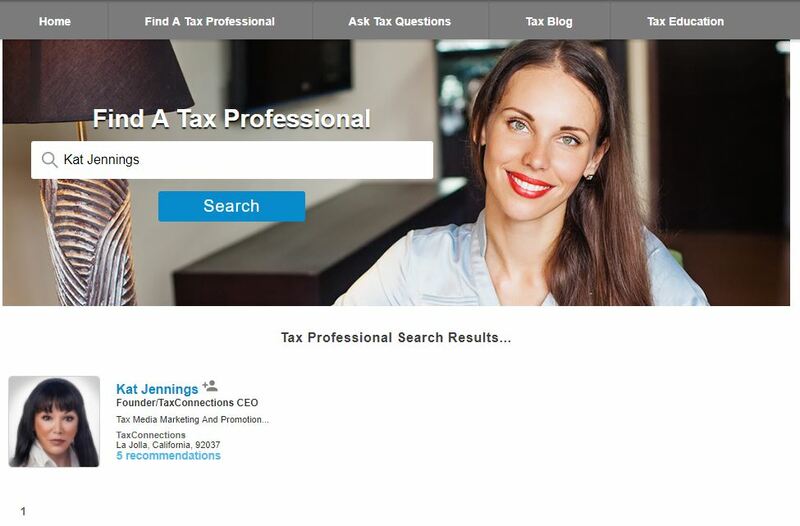 4) Click on the photo of the tax professional you want and then their full page profile will appear. Just below their photo is a Send Message envelope. 5) When you click on Send Message a Pop Up screen will appear asking you to introduce yourself to the person. 3) Click on All Questions and then click on Answered Questions. 4) Make certain you also Select Country to refine the location. 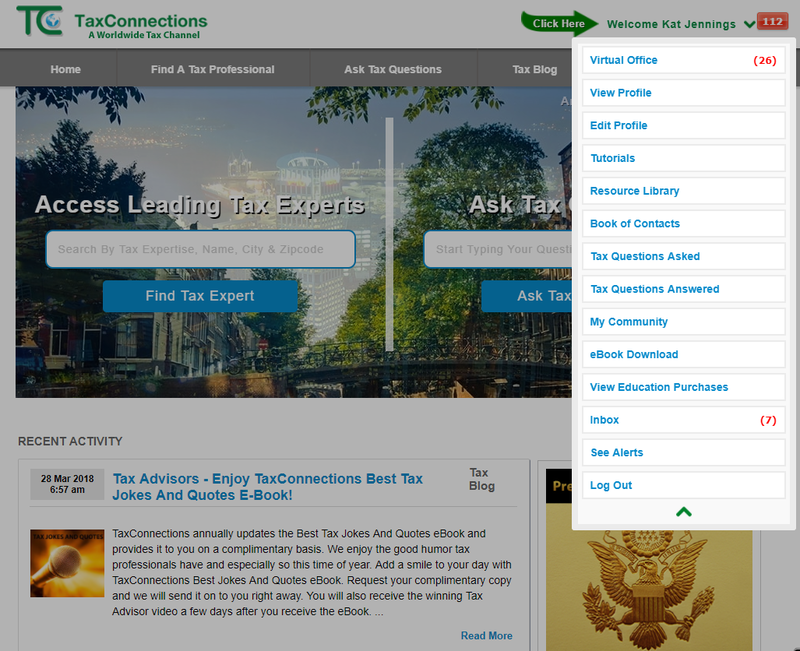 5) You also have the ability to refine by topic with Tax Questions By Topic. 2) Click “Welcome Your Name” in the top right corner. 3) Scroll down and click Account Settings. 2) Click on “Welcome Your Name” dropdown navigation bar. 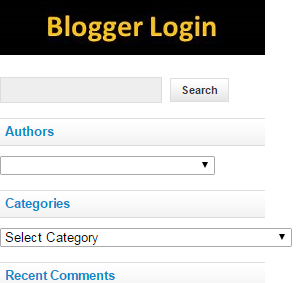 3) Click on Account Settings in the dropdown navigation bar and the screen below will appear. 4) Click on Edit to the right of your Email Address to update. 4) Click on Edit to the right of your Password to update. 3) Click on Virtual Tax Office. 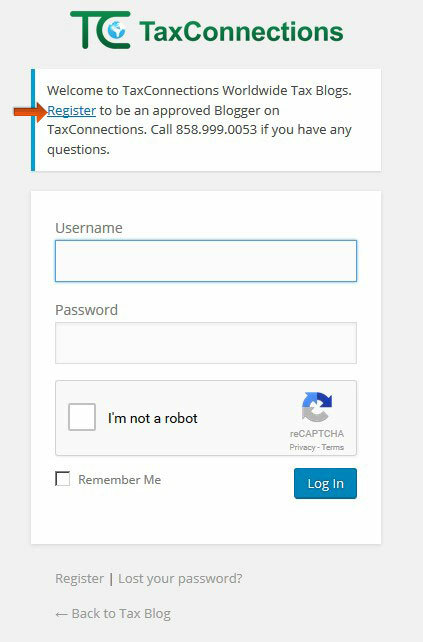 4) You are now in the Virtual Tax Office which serves as a virtual tax office and message center. 3) Click on Edit Profile to view the category below on the left of your screen. 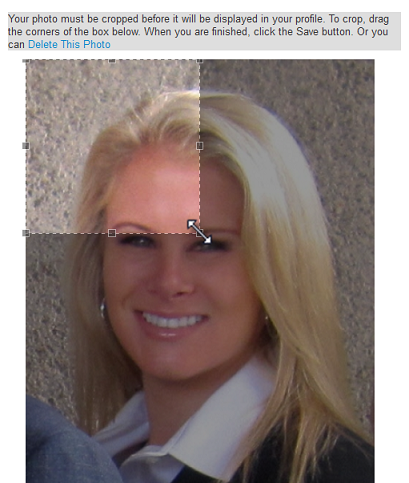 4) Select the category you want to Edit on your professional profile page. 6) It is very important to click the Save Changesbutton after each page edited! 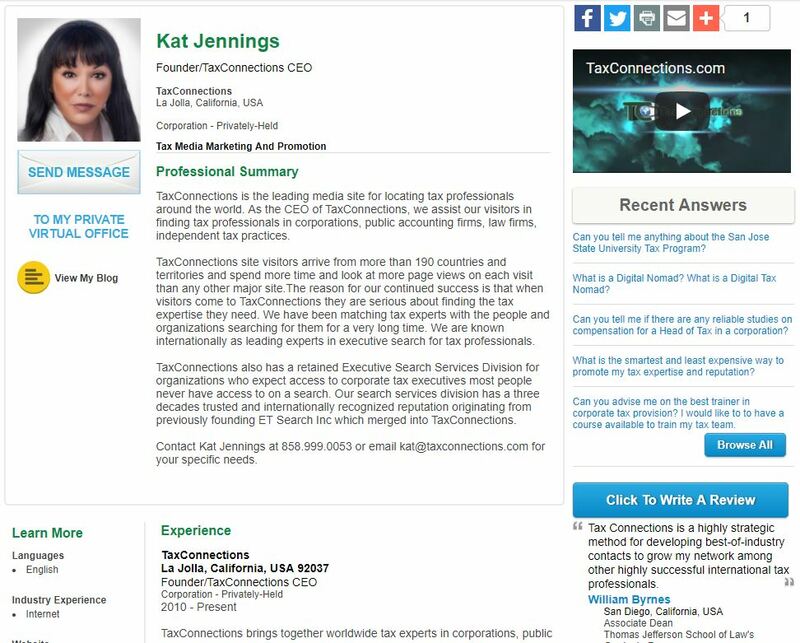 Special Note: TaxConnections only allows photos of tax professionals. The reason is photos builds trust and created more connections! 3) Click Edit Profile and this screen will appear. Now click on Upload A Picture! 4) Upload A Picture by clicking Browse and our program will search your computer for your photo. The format needs to be .jpg or .png and once you double click on the photo and select a photo from your desktop it will automatically upload to your professional profile page. 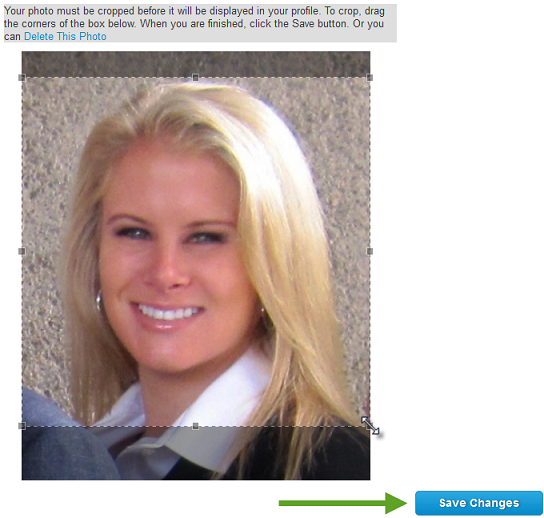 6) Click Save Changes to set your photo to your Profile. 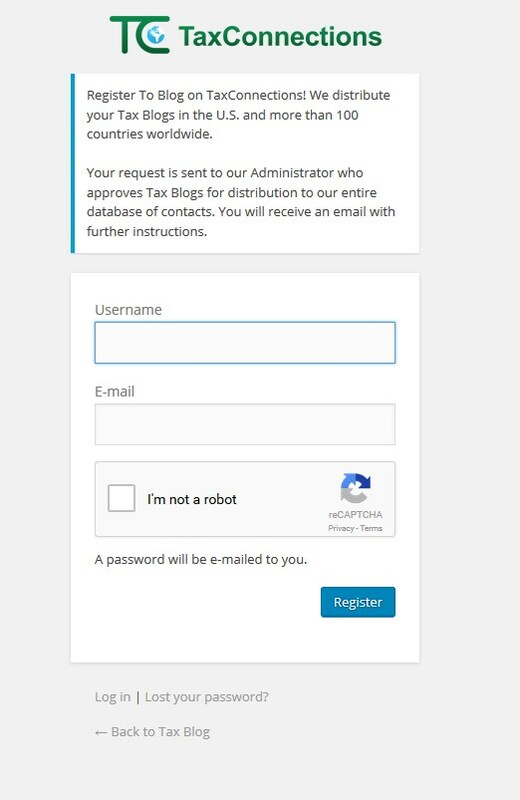 This step will place you on the Home Page in the Featured Tax Professionals section when your profile has been completed within the ten days of Sign up! 7) Now go back to your Welcome Your Name dropdown navigation bar and click on View Profile to check your photo upload. 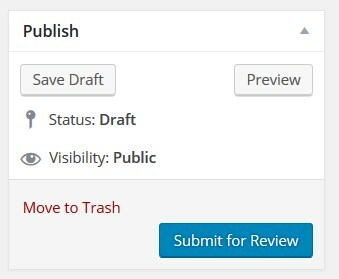 3) Click on Edit Profile in the dropdown navigation bar. 4) Click on YouTube Video! You need to upload your Video to YouTube first as we simply grab the link from your YouTube video and Upload it to your TaxConnections profile. 5) Once you have pasted the YouTube code in the YouTube Video text field, select Save Changes. 6) Go back to your Welcome Your Name dropdown navigation bar and click on View Profile to check that your video uploaded properly. 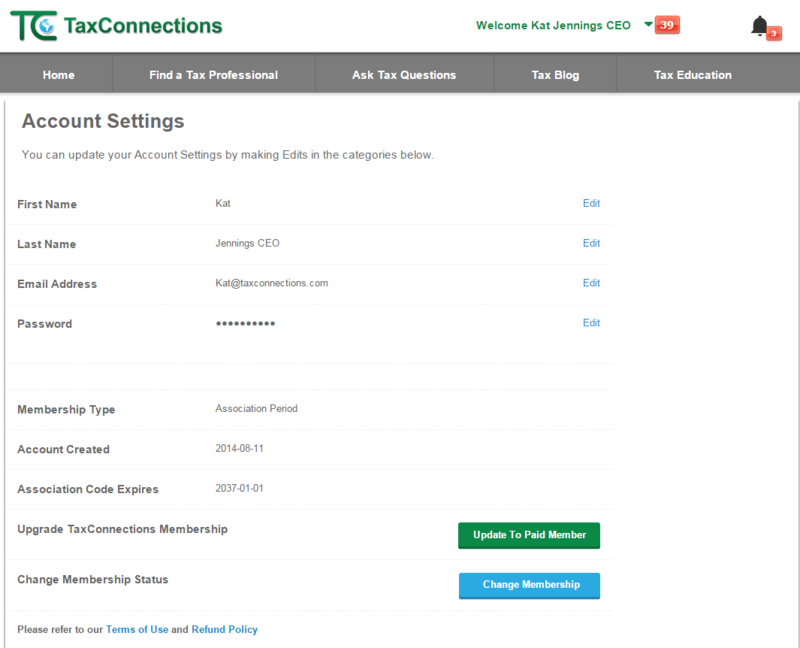 2) Click Ask Tax Questions in the top of the TaxConnections Header Bar as displayed below. You will be redirected to the Ask Tax Questions page. 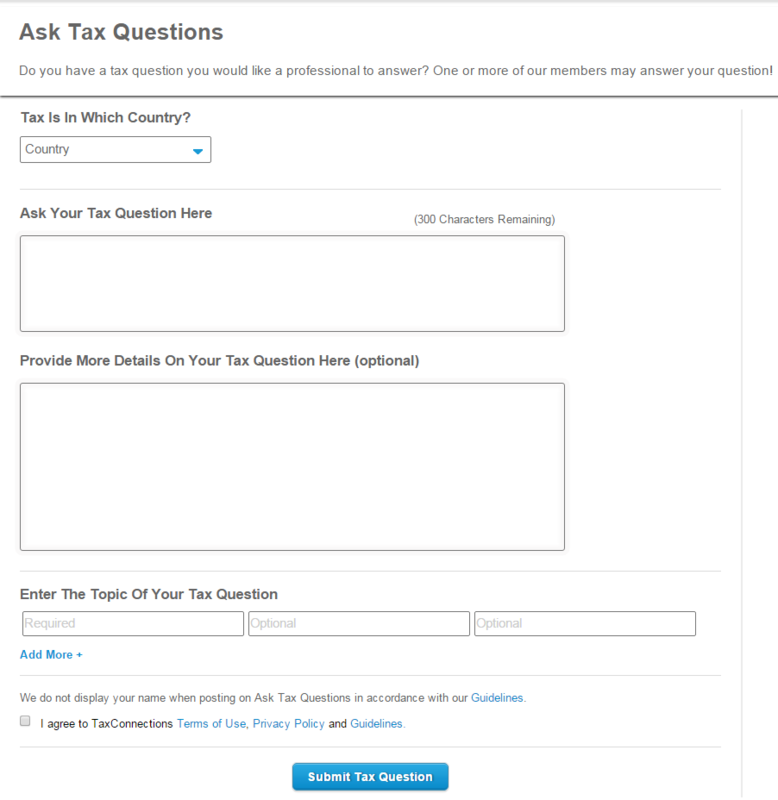 5) Click on any tax question you want to answer; and the Answer This Question Box appears. Type in your response and select Submit Answer. 5) Make certain you also Select Country to refine the location. 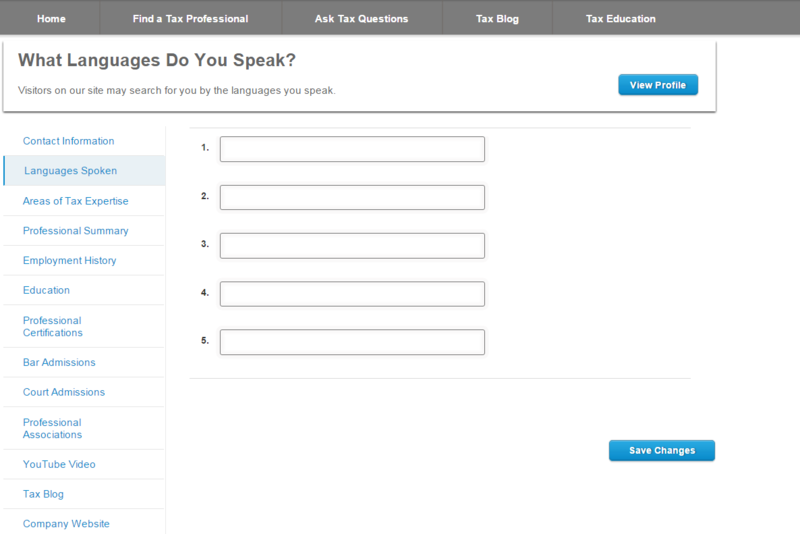 6) You can also select Tax Questions By Topic. 3) Click on Book of Contacts on the dropdown navigation bar and you can view all the people you have allowed to contact you and all your messages are free. 4) It is easy to continue to build your Book of Contacts. 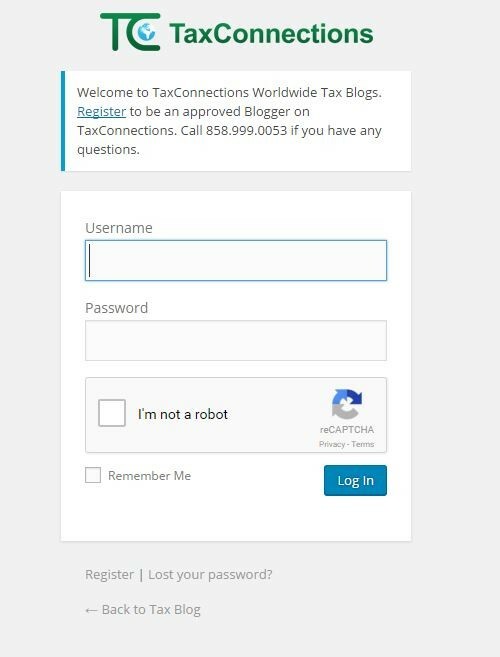 Just go through TaxConnections Worldwide Directory of Tax Professionals; search for a tax professional and click the Send Message envelope located under their photo. 2) Click on "Welcome Your Name" green dropdown navigation bar at top of screen. 3) Click on eBook Download. to access your purchase from our tax professional member. 4) If you require any assistance, please contact us at 858.999.0053. 2) Click on “Welcome Your Name” dropdown navigation bar located at top of screen. 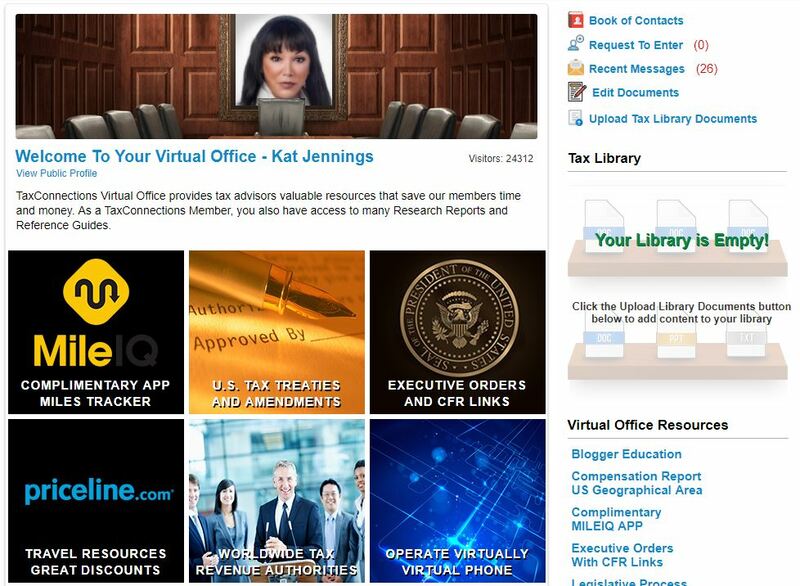 3) Click on Virtual Tax Office and your private virtual office will appear. 3) On the right side of your screen will be your Tax Library. 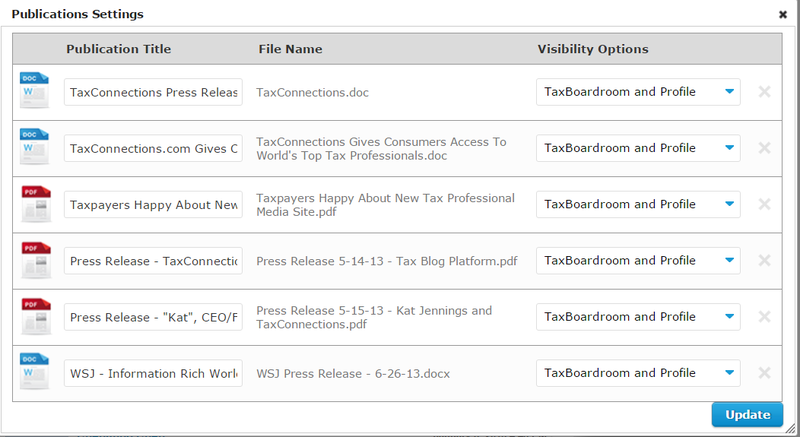 Click on the blue buttons located just below your Tax Library to Upload Library Documents or Edit/Delete Documents. 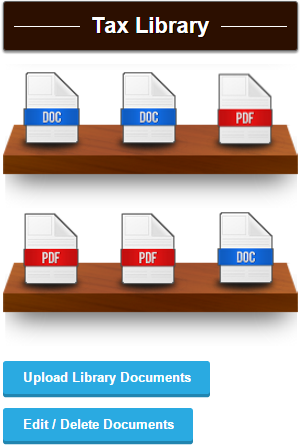 4) You will then be prompted to Name New Document Title. 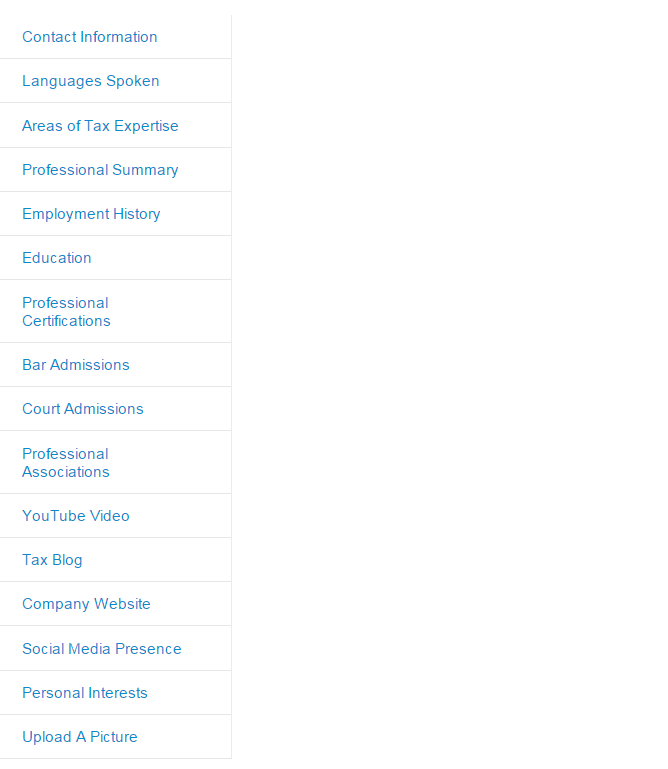 b) Virtual Tax Office and Tax Professional Profile View means that anyone viewing your profile can also browse through your Tax Library. 6) Click on Next until you see the Finish button! It is important to click Finish! 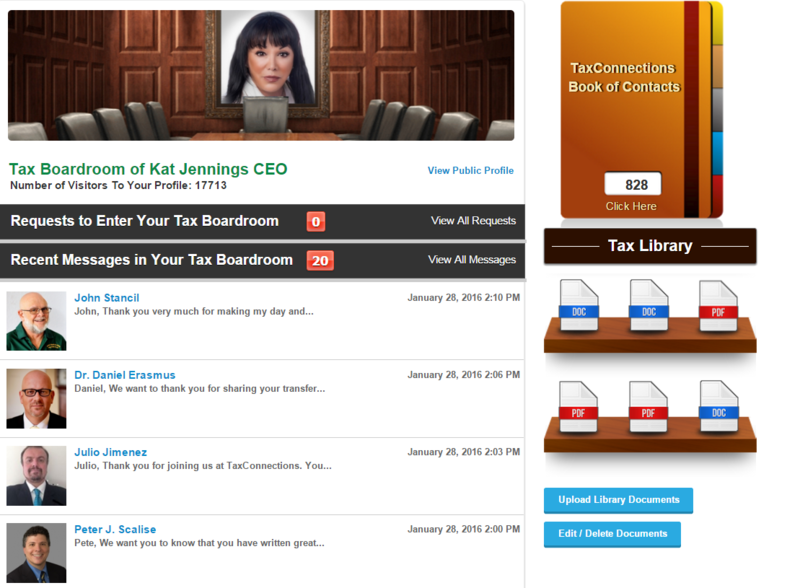 2) Click on Virtual Tax Office and your private virtual office will appear. 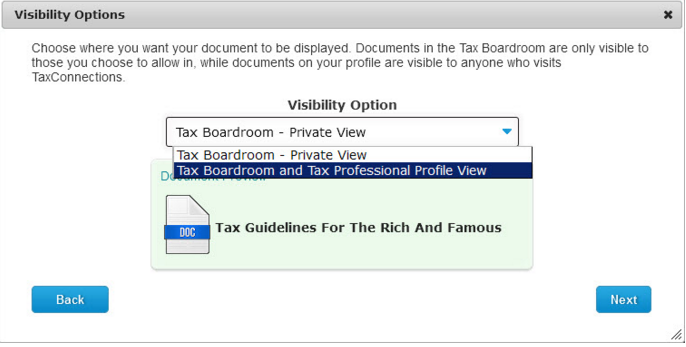 3) Select the Edit/Delete button and a list of all your Documents listed in your Tax Library will appear. 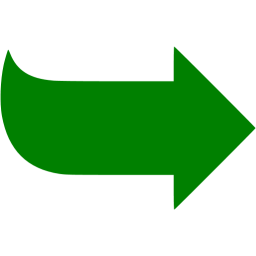 4)	Click the X located at the end of any row of a document you want deleted. 5) Click the Update button at the bottom far right! 6) You can place up to 9 documents/ publications into your Tax Library to be displayed on your Tax Professional profile page. 4) Click on Next until you see the Finish button! It is important to click Finish! 5) You can place up to 9 documents or publications into your Tax Library.